Are you looking for fast, powerful and useful text editing apps for iPhone and iPad? 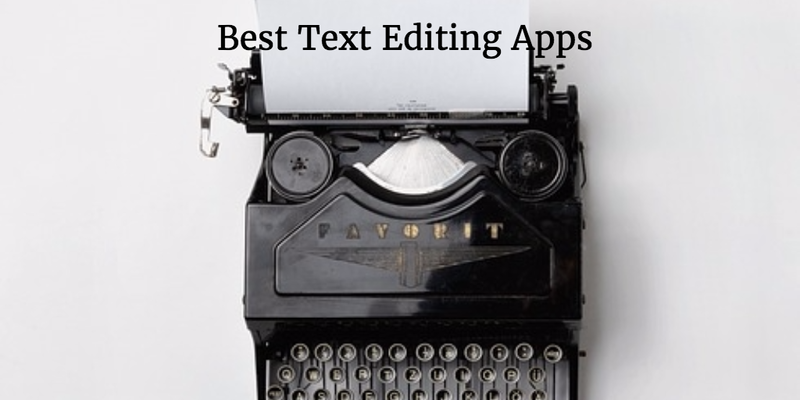 If yes, you can use any one of the 9 best text editing apps on your iOS devices, according to your requirements. These best text writing apps are very useful for businessman, writers, students, reporters and bloggers. 1. 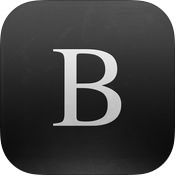 Byword ( iPhone + iPad ) :- Byword app has been designed to make writing more fantastic with Markdown on your iPhone and iPad, you can take all documents offline to access them anytime, you can export Markdown documents to PDF and HTML documents. 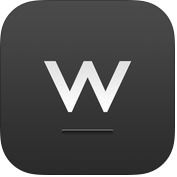 Byword app has lots of unique and advanced features such as sync text documents, filter documents by searching all text, alternate dark theme for extra comfort in low-light situations, 3D Touch and, more. Byword is one of the most useful professional text editing apps with Markdown support including footnotes, tab and cross-references for iOS devices. 2. 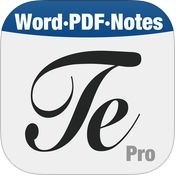 Textilus Pro Word Processor ( iPhone + iPad ) :- It is one of the best and amazing word processor app for iPhone and iPad. Textilus pro word processor is very useful for writers, students, businesspersons and bloggers. With the help of this text editor app, you can organize your documents, research & distractions free writing, you can create unlimited notebooks, folders & nested subfolders, you can create your own templates for new documents and, you can also insert inline photos, signatures, charts and drawings in your documents. 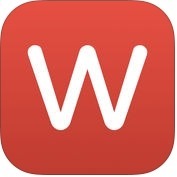 This word processor app has lots of unique and user-friendly features such as full-text search engine, offline or online document sync with iCloud, Dropbox, Google Drive etc, scan documents, Wi-Fi transfer, password protected and much more. 3. Editorial ( iPhone + iPad ) :- If you looking for a simple and useful distraction free text editing app for your iPhone or iPad, you should try Editorial. This is a powerful tool for writers that has many cool features including fantastic inline preview for Markdown, TaskPaper and, Fountain documents, extensible with workflows & scripts, Dropbox Sync, snippets and more. 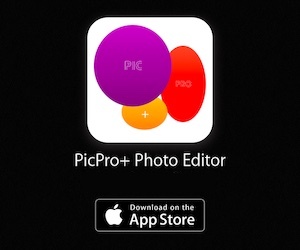 Editorial is an awesome text writing and editing app for iPhone, iPad and iPad Pro. 4. 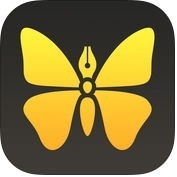 1Writer - Note taking, writing app ( iPhone + iPad ) :- 1Writer is one of the greatest, advance featured, and powerful text editor apps for iPhone and iPad. This Markdown-enabled text editor app. 1Writer app has lots of effective and useful features such as, generate and edit plain text or Markdown files, insert photo, see the formatted results with Markdown syntax, text expander touch support, custom URL actions, java script, iCloud Drive support, send text to 1Writer from other apps, generate a link to share your document in plain text or PDF and, much more. You can also put the formatted text for your document directly on the clipboard. 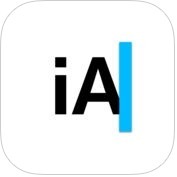 5. iA Writer ( iPhone + iPad ) :- iA Writer is an outstsanding and well designed text editor apps for iPhone and iPad. 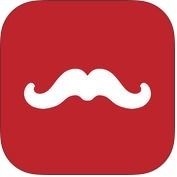 This editing app has lots of unique features such as sync scrolling Markdown preview, full-text search for iCloud documents, real-time iCloud & Dropbox sync, auto Markdown formats text on-screen, beautiful preview templates with curated fonts, configurable keyboard bar, focus mode fades all but the current sentence, customized for Ratina displays and much more. With iA Writer, you can export formatting to HTML and beautifully styled PDF. 6. iWriter Pro (iPhone + iPad ) :- Are your looking simple but stylish text editor with built-in Markdown supported for your iPhone and iPad? If yes, you should use iWriter Pro app. With the help of this text editor app, you can edit text with live Markdown syntax highlighting and Typewriter mode, you can export Markdown to PDF & HTML and, you can also swipe down with one finger to hide the keyboard. iWriter Pro app has several useful and advanced features such as iCloud sync across all your Mac, iPad and iPhone devices, fast & responsive editing even for large files, customizable fonts & themes, TextExpander Touch support and, much more. 7. Pages ( iPhone + iPad ) :- Pages is one of the perfect, powerful and the most beautiful text editor apps for iPhone and iPad. With the help of this word processor app, you can use more than 60 Apple-designed templates, you can create elegant reports, resumes and documents in a minute, you can write and edit documents using the on-screen, you can format your document with beautiful styles, fonts & textures, you can add images and video easily to your document using the Media Browser, you can organize your data easily in tables, you can open password-protected documents using Touch ID and, you can also create footnotes and endnotes and view word counts with character, paragraph and page counts. 8. 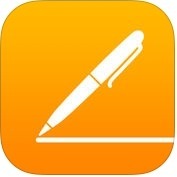 Ulysses ( iPhone + iPad ) :- Ulysses is one of the best and easiest writing apps for iPhone and iPad. 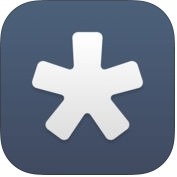 This is a powerful, yet simple text editor app for iOS devices. This text editing app has lots of amazing and unique features such as clean & distraction free interface, mark-up based text editor, writing goals, comprehensive text statistics, full keyboard navigation with external keyboards, split view, slide over and 3D touch on supported devices, spell check, auto correction, dictionary, Touch ID or password protection, full iCloud synchronization, and much more. With the help of Ulysses app, you can sort by date, by title or manually and, you can also import of DOCX, Markdown and text files. 9. Werdsmith ( iPhone + iPad + Apple Watch ) :- With the help of Werdsmith app, you can write creative and turns your iPhone, iPad and Apple Watch into a portable writing studio anytime, anywhere. This text editor app has amazing and unique features such as goal tracking, organization, backup, create own portfolio, custom themes and lots of formattng options and, more. With the help of this word processor app, you can get feedback from friends and show the whole world what you are working on through Twitter Facebook and other social networks.